Right now, children as young as eight around the world are being forced to become soldiers for drug cartels and militaries, separated from their families and abused day and night — robbed of their childhoods. But Project AK-47 is working to end it by empowering children, engaging local leaders and changing cultures. 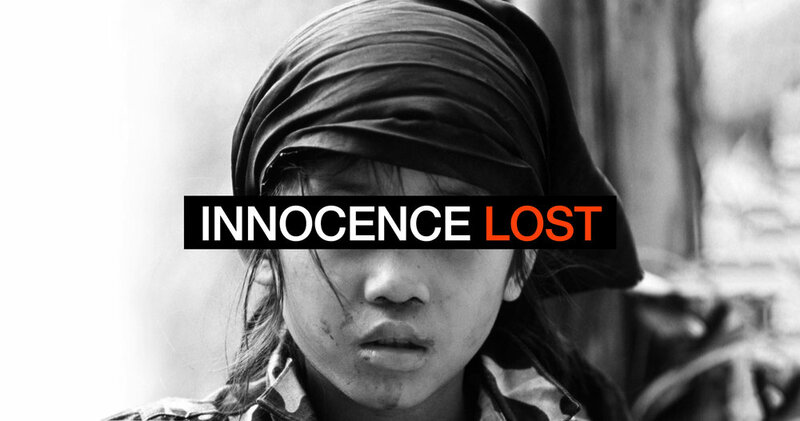 WE BELIEVE EVERY CHILD DESERVES THE OPPORTUNITY TO LIVE LIFE FREE FROM THE CHAINS OF FORCED SOLDIERING. WE BELIEVE EVERY CHILD SHOULD HAVE THE FREEDOM TO BE A KID. WE BELIEVE EVERY CHILD HAS VALUE, AND BY PROVING THEIR VALUE TO OTHERS, WE CAN AFFECT CHANGE IN SOME OF THE DIREST SITUATIONS IN THE WORLD. LET'S MAKE CHILD SOLDIERING A THING OF THE PAST. Every child in a conflict zone needs a voice, an advocate to spread the word. Change requires determined focus, money, and people like you.